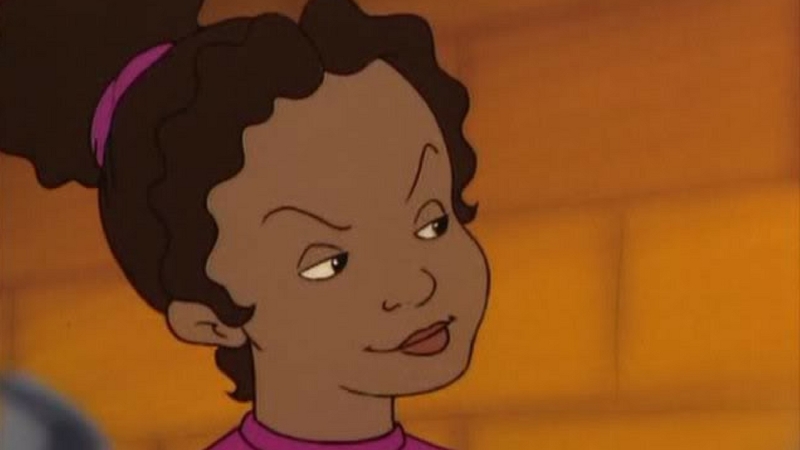 For many black women, classic cartoons seem to embody a sense of inherent racism. But in the now, we can safely say that animation has evolved. Things have gotten better. While they may not be perfect, we can look back at the past and reminisce about how some of the older cartoons were celebrated, and how they made us feel. 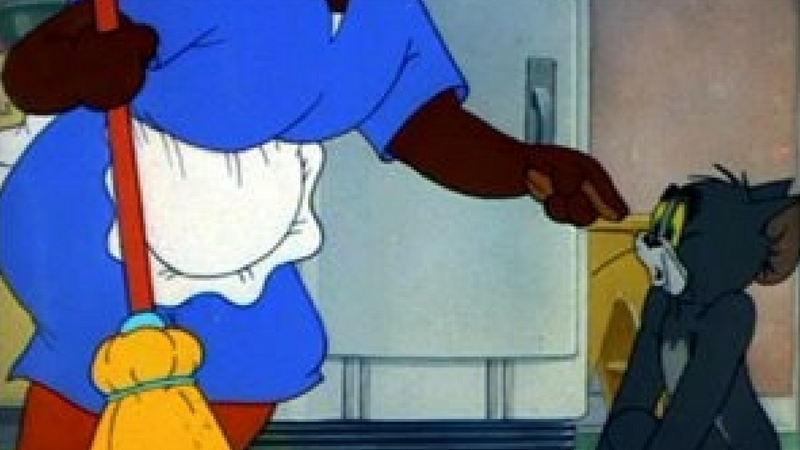 The first female cartoon character some can remember seeing was the mammy in Tom and Jerry. We only saw her arms, with a broom. There were some racist undertones or some may say blatant outbursts in the cartoon, but it was mammy who intrigued us. She was a woman, and we wanted to know more about her. She was a domestic worker, but why was she involved with Tom? Where was the rest of the family? In 2014 Amazon added a prelude to Tom and Jerry purchases or downloads that warned of “some ethnic and racial prejudices that were once commonplace in American society,” and we can see why they did this. Many of the episodes involved some aspect of black culture and it’s debatable whether that aspect was portrayed in a positive light. Check out when Tom first burst out in song with Is you is or is you ain’t my baby. Since then things have become more complex, more nuanced. Now we’ve got Disney Junior’s Doc McStuffins. Disney recently announced that the “Doc McStuffins: The Exhibit,” is the first museum exhibit based on the Peabody Award-winning series opened at The Children’s Museum of Indianapolis, the world’s largest, on Aug. 6. The cute, relatable doctor has been captivating our little girls with everything from costumes, birthday parties, lab coats, minihospitals to STEM curriculums. She’s a precocious black child and she’s making her way into history with this exhibit. In a statement from Disney, we learned that shortly after the series’ premiere, a group of female African-American physicians were inspired to begin a “movement” they coined “We Are Doc McStuffins,” which grew into the Artemis Medical Society, an organization that now boasts a membership of more than 4,700 female physicians of color from around the world. The exhibit is designed to model “care and compassion” for kids ages 2–7 in immersive activities that reinforce the importance of health and well-being. Besides the way Disney has portrayed black female characters, HBO helped us out with the series Happily Ever After: Fairy Tales for Every Child that lasted from 1995-2000. 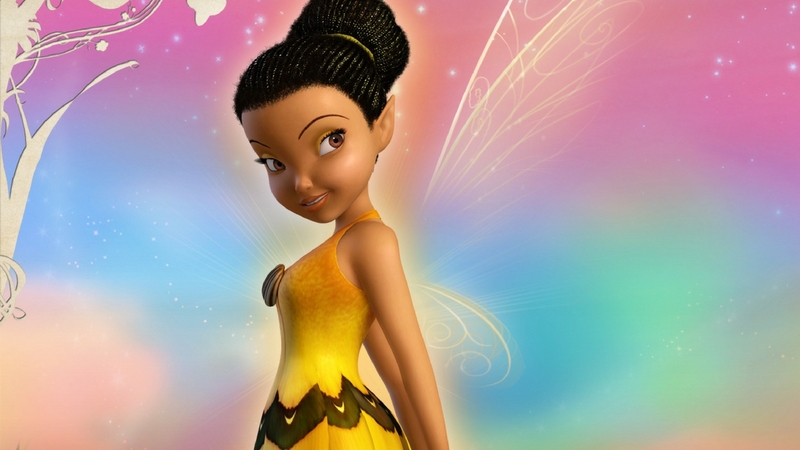 The show offered a retelling of famous fairy tales with a cast of animated characters from many ethnic backgrounds. In one episode on Goldilocks and The Three Bears, Raven Symone’ was the voice for a Caribbean Goldilocks. So let’s take a look back at some of our favorite animated female characters that paved the way for little Doc McStuffins. We know there are many more, so we will give you our top nine. We would add Claymation because we had The PJs. 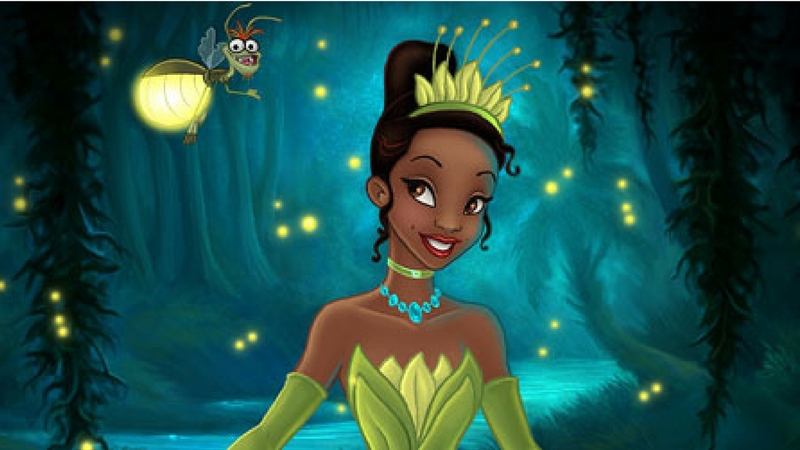 The first black Disney princess who took us all into the enchanted world of New Orleans culture. 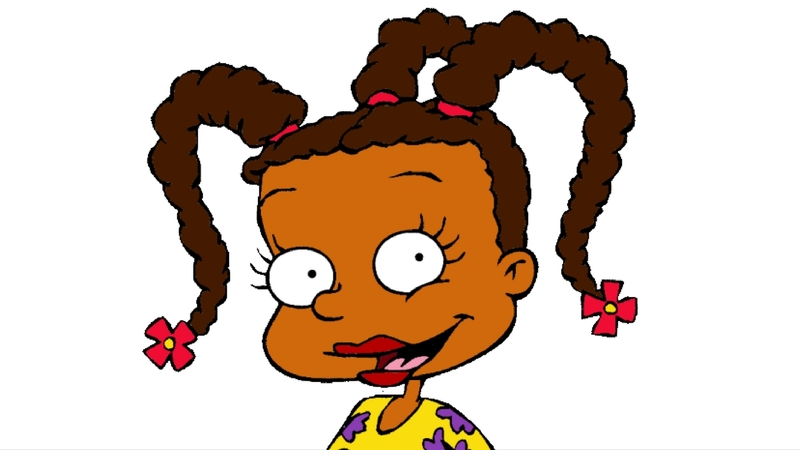 Susie is voiced by actress Cree Summer, who is widely known as Freddie from A Different World. Susie was kind to all the babies, and offset Angelica’s bossy, manipulative ways. She stood up to Angelica and put some realism on her idealistic mind. She was the soul sistah to Angelica. 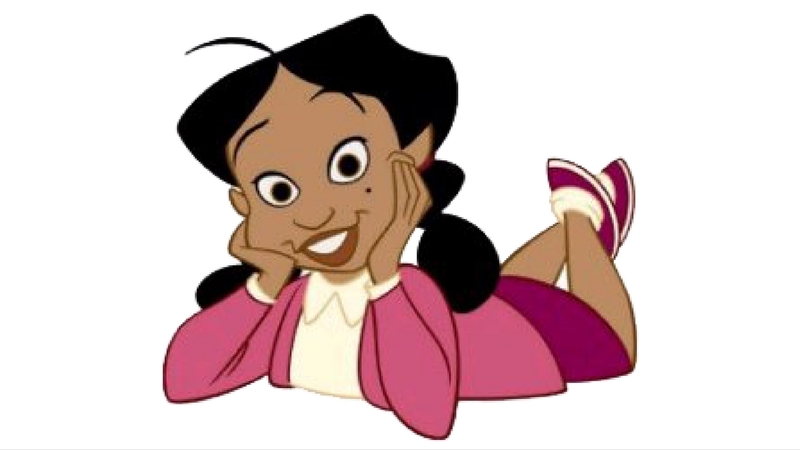 Penny Proud, voiced by actress Kyla Pratt, represented everything California. She was on the search to stay true to herself, hold on to her morals while accepting her quirky yet fun-loving family. Little girls looked up to Penny because she always made the right decision in the end. Valerie just rocked. Really she did. She was the standout smart girl in the girl band. This is a real throwback. 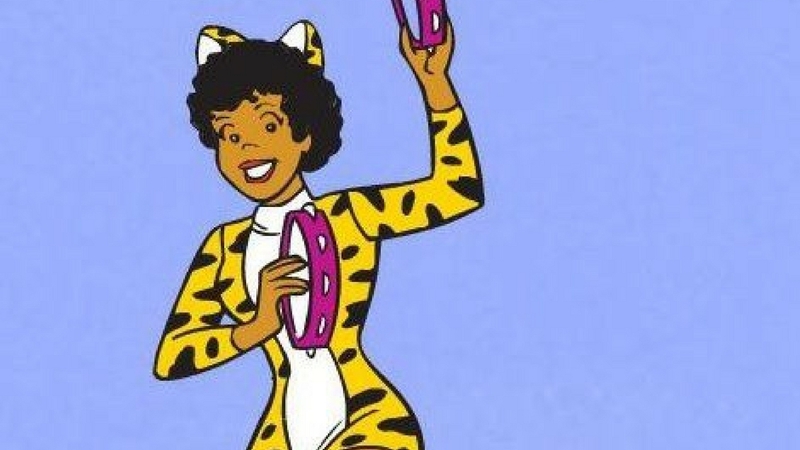 Valerie is known as the first African-American female cartoon character to appear as a regular in an animated series in 1970-71. Keesha first hit the scene in 2004 on the episode The Magic School Bus in the Time of the Dinosaurs. Keesha was level-headed and realistic. She was also often the most sarcastic and ambitious of her friends. Iridessa is a light fairy who always looks on the bright side of things. She likes order and following the rules. She is warm and welcoming and makes all new fairies feel at ease. 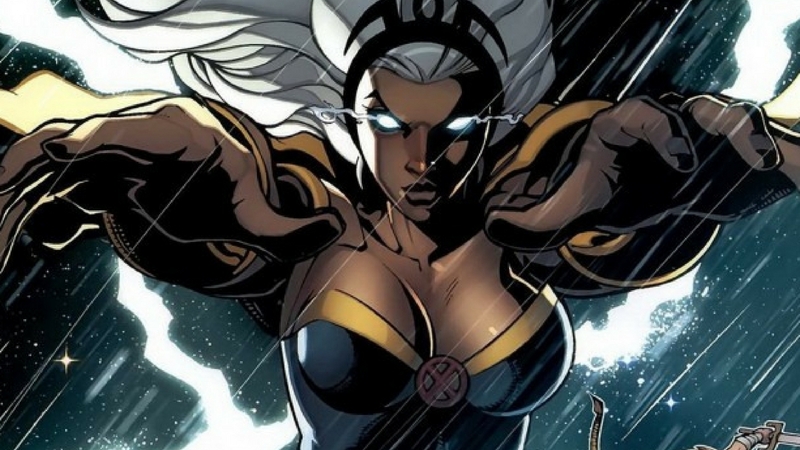 Storm is the powerful superhero in the Marvel Comics. Her superpower is the ability to control the weather and she has been played by actresses Halle Berry and Alexandra Shipp, who recently spoke with The Undefeated’s senior writer Kelley Carter about the role. 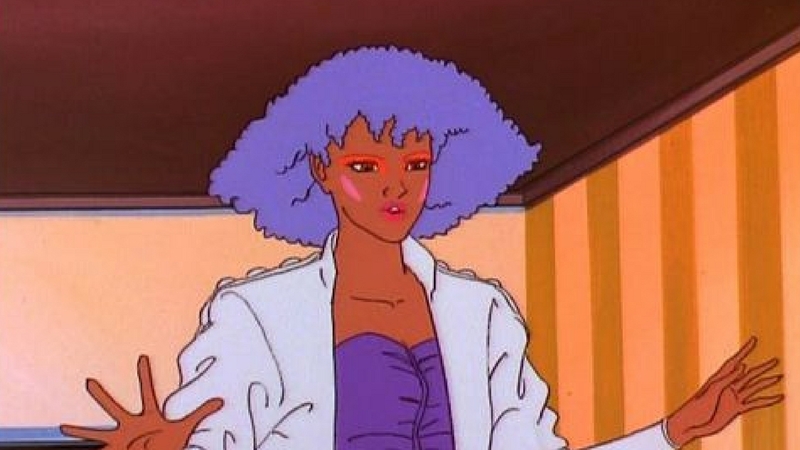 Shana was the backup vocalist, bass guitarist and former drummer of Jem and The Holograms. She is a foster sister of band members Jerrica, Kimber and Aja. Like Valerie, she gave us life through her musical talent. She was smart, poised and stylish. 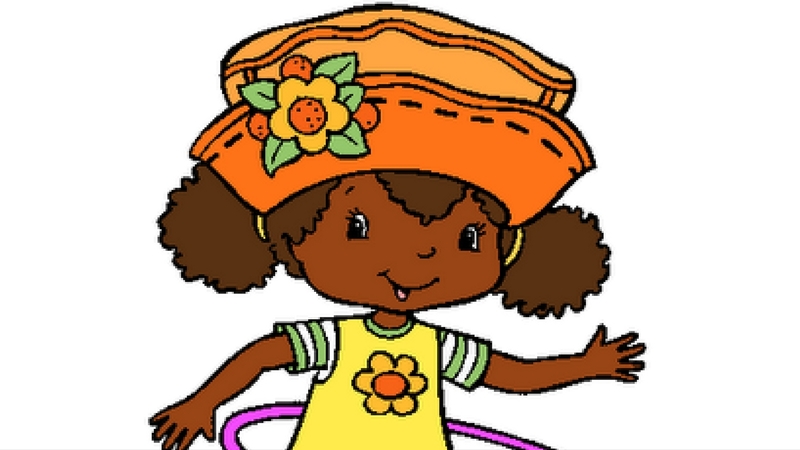 Orange Blossom was one of Strawberry Shortcake’s friends in the ’80s series and was known as one of the happier girls in the bunch. She was once voiced by Cree Summer. Let us know your top cartoons featuring black women.